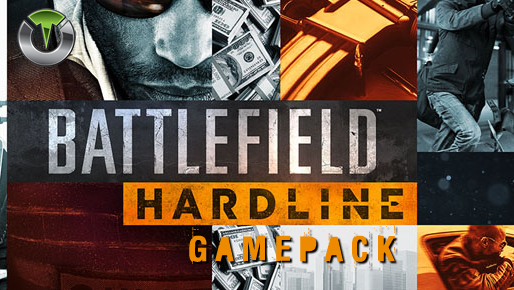 The Battlefield Hardline Gamepack for Titan One. When rapid fire is enabled, you can turn virtually any semi automatic weapon into a fully automatic weapon. This creates a very unique advantage for players using semi automatic weapons in Battlefield Hardline. While rapid fire will not usually make a fully automatic gun shoot any faster, it can have positive side effects on fully automatic guns such as reducing recoil, helping players conserve ammunition and achieve more headshots. Most users play their favorite Battlefield Hardline using the default button layout but a lot of players do use optional button layout and switch their thumbstick positions. With the Button Layouts you can make any of the MODS on the Titan One work with your favorite button layout.